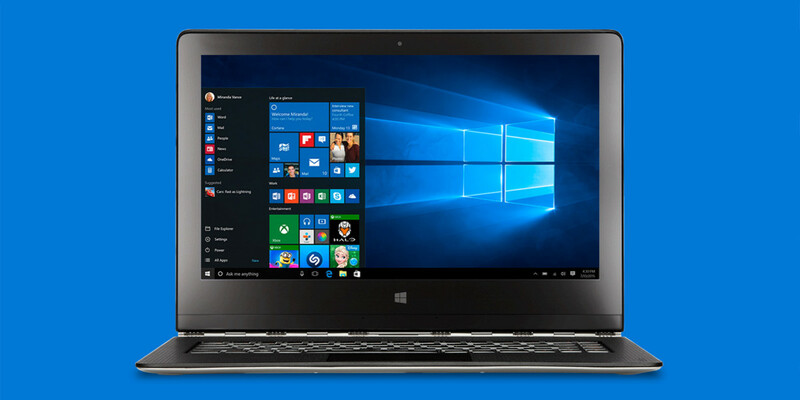 Windows 10 ships with a whole bunch of apps that you almost definitely don’t want. Mail, for example, is a pretty crappy email client. Likewise, odds are high that you don’t care about Groove Music, given that Spotify is a thing. Until recently, it was impossible to remove these unwanted apps. They just sat there, unused and occupying space that could be used for other things. But an upcoming update to Windows 10 – build 14936 – will allow you to uninstall them once and for all. This could end up saving you a lot of space. According to Microsoft, the download for Mail and Calendar can range from anywhere between 136.09 MB to 212.83 MB. If this sounds familiar, it’s likely because the latest update to Apple’s iOS allows you to delete the default apps you likely don’t care about, like Stocks. And don’t worry – if you regret your decision, you can always re-download them from the Windows App Store. To get your hands on Windows 10 Build 14936, just sign up for Microsoft’s Insider Program. Be warned though, you’ll be running pre-release software, and might experience some turbulence.